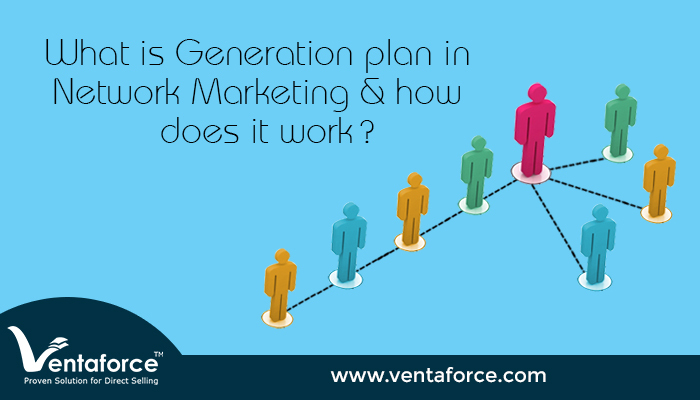 What is Generation plan in Network Marketing and how does it work? If you are on the threshold of starting a new MLM venture, you will be inundated with many aspects of the business. One such being the kind of MLM compensation plan that you choose. It is extremely essential that you give a proper thought to this aspect, as your compensations will be greatly affected by the kind of plan you opt for. Opting for a plan should ideally depend on factors such as the product or service that you are engaged in, the size of your company, and perhaps to an extent your business goals. That said there are a number of MLM compensation plans that enjoy popular appeal and name to reckon with. Primary among them is the MLM Generation Plan. A Generation Plan is called so because is structure depicts a generation or a genealogy. Not only is it a very common plan but considered as one of the strongest plans. The Generation Plan has the potential to make a lot of money, which is why many businesses opt for it. The thing to bear in mind though is that it also involves a lot of persistence, salesmanship, and the efforts to train your recruits accordingly. How is the plan structured and how does payment work? This plan all the direct recruits of a single sponsor are placed at the first level of the sponsor. Also, the members hired can have any number of directs. As your network expands the direct can also sponsor any number of distributors. The distinguishing factor of this plan is that it grows horizontally instead of vertically and the flow is from left to right and top to bottom. The payment in a Generation plan can run into many levels, and the distribution of income, as well as income per member, is determined according to levels. Commissions in a Generation Plan are based on two different ways; Level Wise income and Differential income. 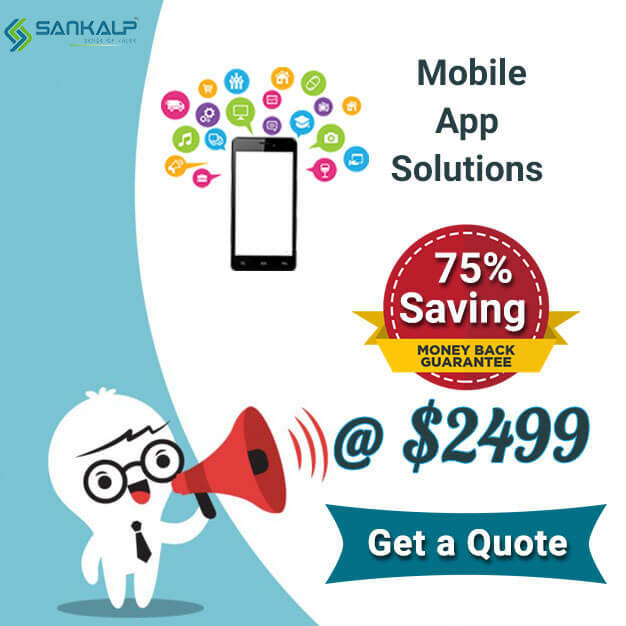 Though this plan is popular across industries it is especially beneficial to companies who are engaged in product selling. Product selling requires a lot of advertising, and successful advertising needs huge financial support, and with a Generation plan, your members can double up as your advertisers, in turn reliving you from spending fortunes on advertising. The Generation Plan is one of the strongest plans affords a multitude of opportunities. High earning potential – Profit gets distributed across the whole network in the network marketing company. The ratio is such that the entire network can reap its benefits. Easy to understand – Implementation of this plan is very easy and newcomers can also understand the entire working of the plan with ease, which gives it an edge over other plans. Success comes easy – With some hard work and structured efforts, this plan is apt for attaining huge success. Eases up the burden on advertising – Your downline members become your agents for advertising, thus relieving you of the financial burden. Today, a lot of network marketing software companies have benefitted by choosing the MLM Generation Plan and it is one of the most lucrative plans for MLM companies that specialize in consumable products. Customized Direct Selling Software That Best Fits Your Business Needs!